Please select a size. 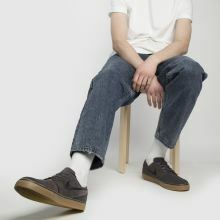 UK 7 - In StockUK 8 - Low StockUK 12 - In StockUK 13 - Low Stock Please select a size. 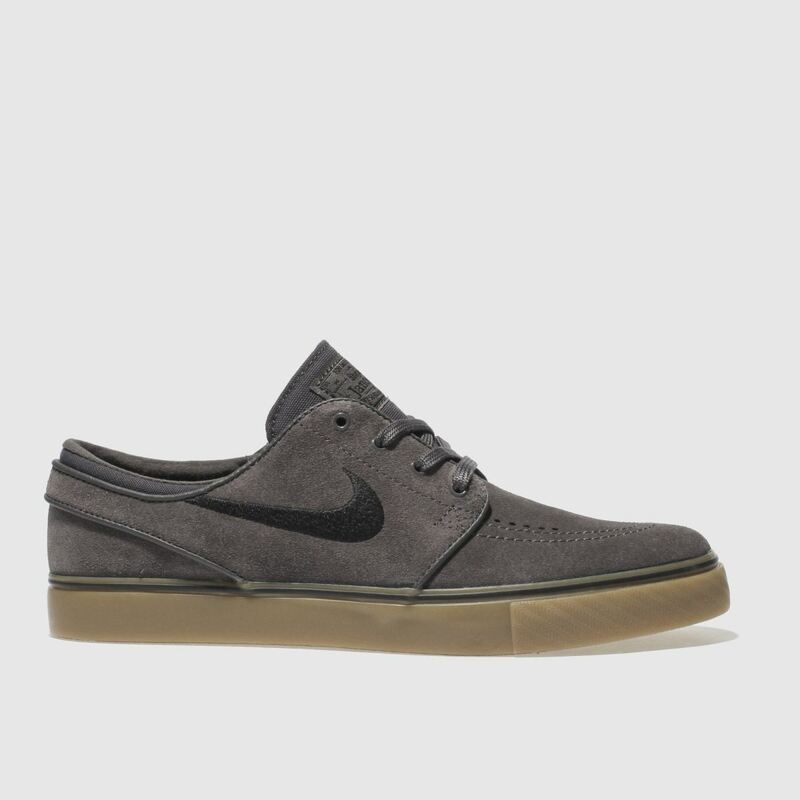 Gain some slick skate style points with the Zoom Stefan Janoski from Nike SB as it arrives in a contemporary everyday profile. 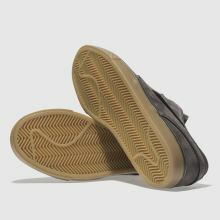 This signature skate shoe features a durable dark grey suede upper with a throwback gum outsole for excellent boardfeel.